The pressure on form needing to follow function has never been more intense. The concept that form follows function is a simple idea conveying the preference for the look and style of an object reflecting its purpose. Originally coined by Chicago based architect Louis Sullivan during the 20th century, this mantra has stood the test of time and is still relevant in modern design culture today. In terms of workplace design, showing Sullivan’s concept respect manifests itself in the detailed consideration of how the end-user(s) will interact with their space. What does functionality actually mean? If functionality is secondary to form – such as Philippe Starck’s Juicy Salif – the success of the overall design is often compromised. Imagine a work colleague has to really squeeze into their desk every morning because of a lavish, over-sized reception area, or a large statement sofa in a breakout space. The design in both cases has failed. An integral part of being a designer is all about understanding how your client interacts with their workspace and what they need from it to optimise their working day. With employees now spending an average of 90,000 hours of their lives at work, the pressure on form needing to follow function has never been more intense. I believe design is all about making the end user’s life better. If your design doesn’t consider how the person using the space is going to interact with it, then can it really be considered a design at all? When it comes to space planning, everyone has their own approach. A good design is not just about fitting the right number of desks in the space, or incorporating some hot-desking. You need to find a solution that makes best use of the entire space and allows the users to not only work in that environment, but enjoy working there too. Another key part of design – and a central idea in how we work at 3Equals1 Design – is to recognise that not every approach works for every client. Indeed, you wouldn’t design an office for a law firm that looks like something you’d expect at Google. Being mindful of an organisation’s culture and brand identity is key in providing a space that really suits the people who use it. "Being mindful of an organisation’s culture and brand identity is key in providing a space that really suits the people who use it." Taking the time to research exactly what your client is doing in the space is one of the most important parts of designing it.  At 3Equals1 Design we purposefully speak to as many members of a work team as possible to find out what everyone is doing. Regardless of task set or seniority, if a space is to be judged a success the way all of its users operate in the space must be considered. Cutting corners in this regard and not listening intently enough to people is a recipe for disaster. "Another key part of design is to recognise that not every approach works for every client." Frank Lloyd Wright said, “form and function are one” and demonstrated this notion at the Guggenheim museum where both form and function are in harmony and occupy the same amount of importance. To create a design that is both aesthetically striking and completely functional will always be a challenge in any project. Most designers can create a beautiful space. To design an environment that genuinely suits the client and accommodates their every need though is a less abundant skill. Designers are perennially in search of results that are both visually appealing and functional. Where limitations exist that can’t be removed and this balance can’t be struck, my opinion is that it should always be the form that suffers. 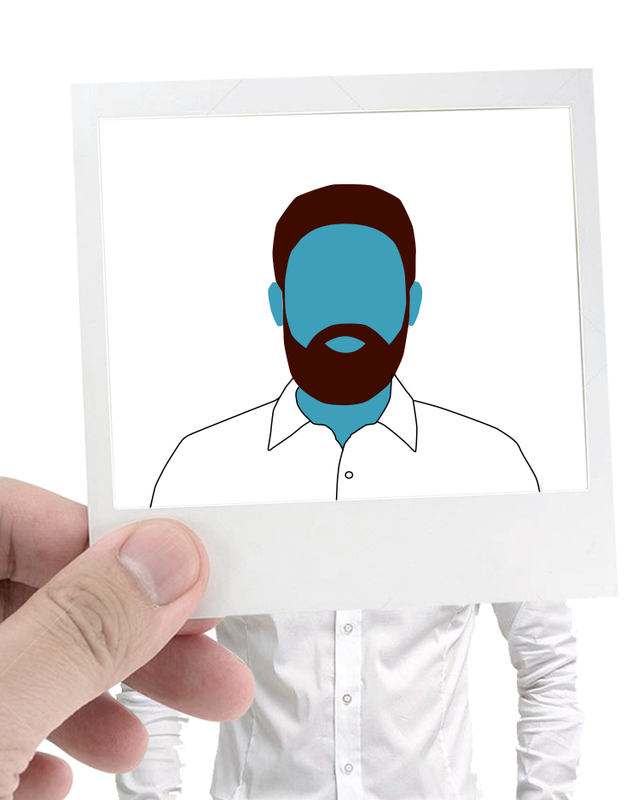 To get in touch with Matt and find out more about him and the rest of the 3Equals1 Design team visit our #MakingWorkLive page.